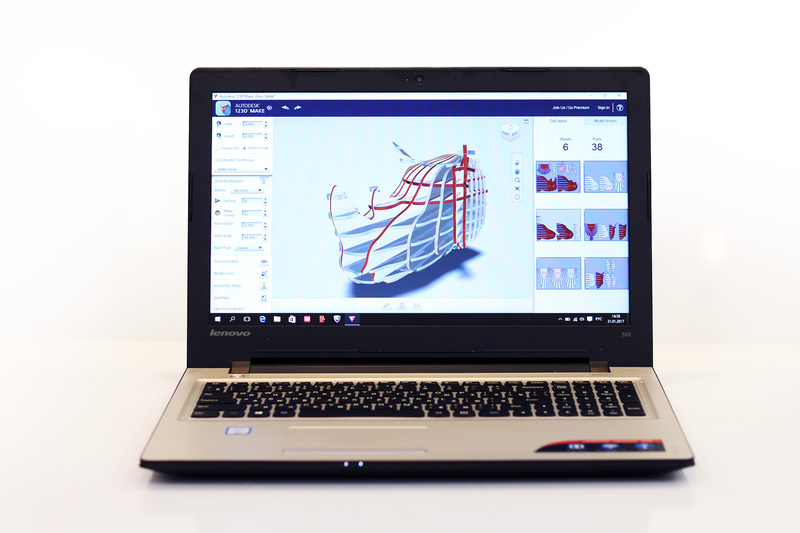 Imagine you’ve learned the basics of 3D-modeling and built or downloaded a 3D-model. How to make a prototype fast and cheap? 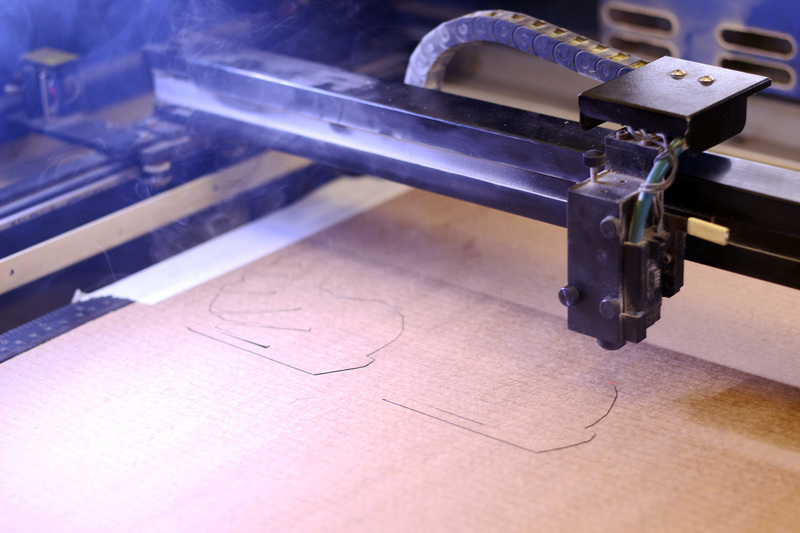 One of the most affordable and fast prototyping technology is laser cutting. 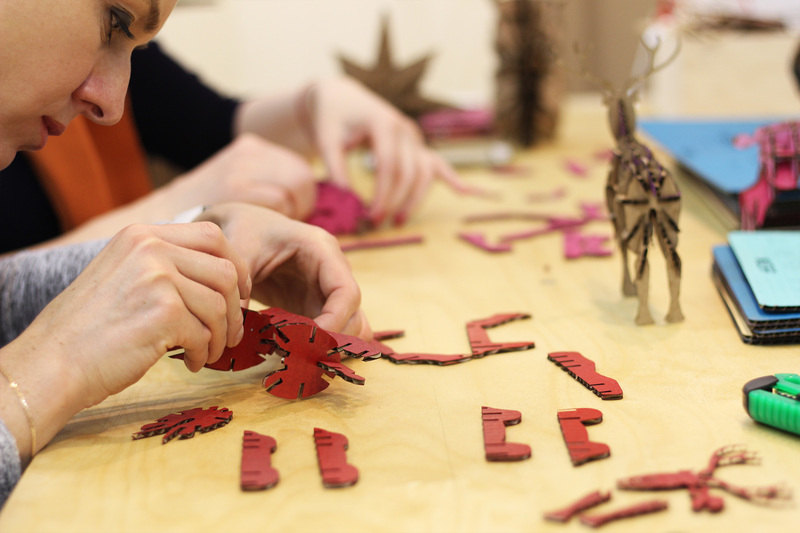 To cut 3D-model from sheet material with a laser cutter you need to slice it into pieces and make a sheet layout. In this workshop using Fusion 360 Slicer you will walk through all these steps easily and learn how designers bring their ideas to life with modern technologies and machine tools by example of simple cardboard model. This workshop is for those who want to learn the basics of parametric modeling and how to turn any 3D-model into a puzzle that can be assembled by your own hands and for those who want to discover how to create 3D objects from sheet material cheap and with ease. No special skills or experience in 3D modeling are required. 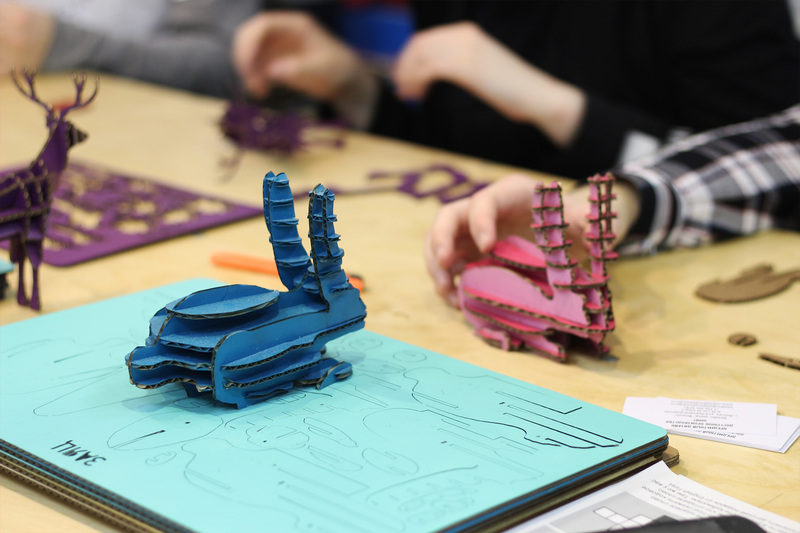 You will have an option to choose a ready-to-use 3D model or bring your own one made during our 3d-modeling workshop, slice it into flat parts, lasercut them from cardboard and assemble the model. You will learn Fusion 360 Slicer and what rapid prototyping and parametric modeling are, see a laser cutter at work, and get to know how to create a layout for cutting. You will create unique 3D object from simple cardboard and take it with you.